The VA processes huge volumes of paperwork on veteran disability claims and because of that, sometimes information gets overlooked and inappropriate denials of benefits made. 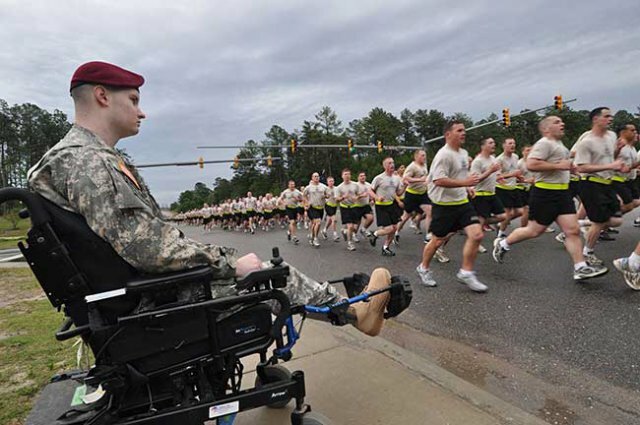 You can assist the Decision Review Officer determining your TDIU claim for 100% disability, by assembling a solid package of evidence for the VA for both the medical/disability factor, and for the unemployability factor. Obtain letters or affidavits from former boss and/or former co-workers establishing the service-related reason for the veteran’s termination. Job termination notices often don’t notate the reason for termination. 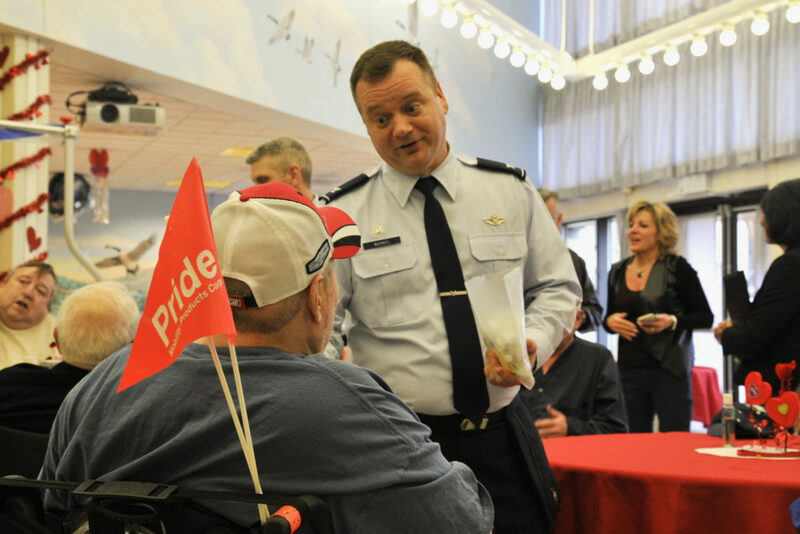 In fact, some employers may purposely be scant on details with an intention of protecting a veteran from being labeled as a difficult employee. However, it is helpful for your TDIU claim to provide detailed evidence of how your disability affected your employment and this can be through sworn affidavits of a former boss or co-workers. They can provide details of the day-to-day challenges your disability posed in the work setting. Obtain Social Security earnings record and disability file (if any). The earnings record will to show the veteran’s actual income over the years post-discharge from the military and show if it is below the poverty level. If Social Security disability benefits have been granted, the full underlying file can be useful evidence for the VA (though the VA will not just accept the SSA findings by themselves). This is a free document that you are able to get from the SSA their website or walking in. Testimony at hearings by veteran and their spouse (if married). Being able to describe in heartfelt detail how their disability affects their ability to work is a key piece of evidence in establishing TDIU. The veteran can explain the day-to-day challenges of their disabilit(ies), how often flare-ups occur, what they need to do to mitigate symptoms, and similar information. When it comes to PTSD or other psychological issues, the veteran may need some assistance in learning how to tell their story, explaining things such as occurrences of angry outbursts with the boss or coworkers, level of intolerance, inability to sleep well which affects concentration, inability to accept instructions, and similar challenges. If the spouse also testifies, they can give testimony as to their observations, providing additional details of the situation, sometimes even things about which the veteran is not fully aware. Vocational expert opinions. 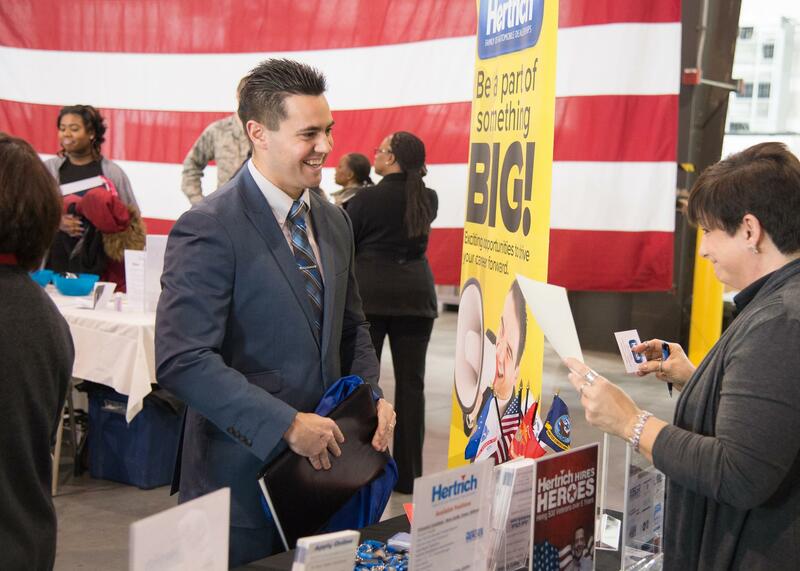 Vocational experts can help people find jobs, determine what jobs the veteran can qualify for, and whether or not they would qualify to work in certain areas. Vocational experts are not always local, but with providing adequate summaries of information, a copy of the underlying medical and/or employment files, and having a phone interview with the veteran, they can provide an expert opinion on whether the veteran can work, in what areas, and with what restrictions, or whether they are, in fact, not able to maintain substantially gainful employment. Veterans Law Group specializes in helping veterans and their families get all of the veteran disability claims benefits to which they are entitled and can assemble the necessary information for appealing a TDIU denial. Fill out this questionnaire and submit to our office for evaluation. We will review your request for a consultation and contact you as soon as possible. Our consultations are free of charge. As a military member, you do whatever task is assigned to you with a sense of duty. Therefore, it’s not much of a surprise that after discharge, veterans take on whatever job opportunities they may have with that same sense of duty. What they don’t know is that even if they have managed to find a job that allows them to work in spite of disabilities, particularly dealing with PTSD, they may still qualify for TDIU, total disability individual unemployability. They may qualify for TDIU because they are working in a “protected environment” job. Civilian jobs for veterans come in many different forms and sometimes a veteran may be earning income above the poverty threshold, but still be eligible for TDIU (total disability individual unemployability). That is because the veteran is working in a “protected environment” job. What is a protected environment job? Simply put, it is a job where the veteran is receiving special accommodations that are not normally found in the general labor market. A common example is when the veteran works at a family business or for a friend, where his or her employer is fully aware of the veteran’s disabilities and makes accommodations around them, that would not generally be available in the workplace. In the case of psychological issues, for example, they may have a relaxed policy on absences when the vet is having “bad days” or suffering from anxiety attacks or continue to maintain employment despite frequent angry outbursts or other behavior inconsistent with what an ordinary employer would allow from his/her employees. Perhaps a back injury limits the amount of time the veteran can stand or sit without lying down to rest, and the employer allows an accommodation by allowing the veteran to work from home for these needs, or provides extra break times. The bottom line on protected environment jobs is that the veteran cannot get a similar job on the open market place and thus, may well be considered unable to hold substantially gainful employment, and thus may be TDIU rated by the VA.
Are you working in a protective environment job and want to know whether you qualify for a TDIU determination? Veterans Law Group specializes in working with disabled veterans to obtain the maximum disability benefits to which they and their families are entitled. Fill out this questionnaire and submit to our office for evaluation. We will review your request for a consultation and contact you as soon as possible. Our consultations are free of charge.